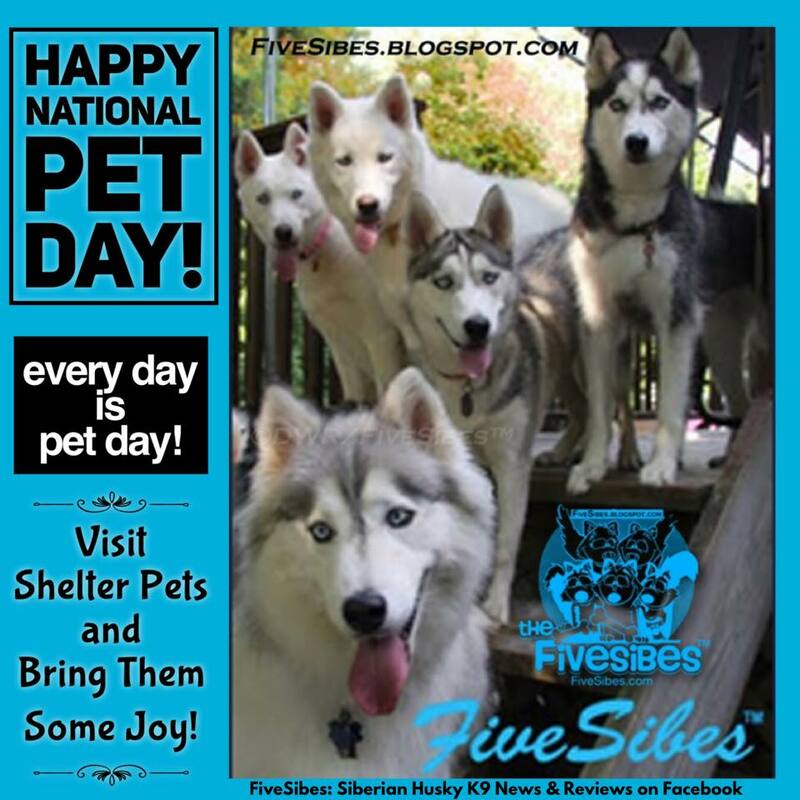 FiveSibes™: Every Day is National Pet Day! 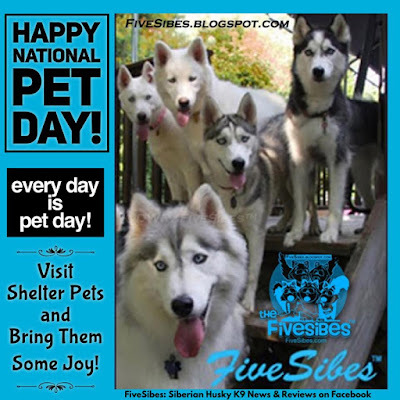 Every Day is National Pet Day! Egg-stra Easter Fun on #FlashbackFriday!